Dorsch Roofing and Exteriors has been Proudly serving Calgary and southern Alberta for over 10+ years. We provide our clients with exceptional installations and repair services. Our team of highly trained roofing professionals understand that every home has unique requirements and pricing options. Dorsch Roofing brings a plethora of knowledge and unique solutions to all your roofing needs regardless if your looking for maintenance, upgrades or repair. Dorsch Roofing has been the leading roofing company for roof repair and replacements of shingles roofs in Okotoks and South Calgary for over a decade. 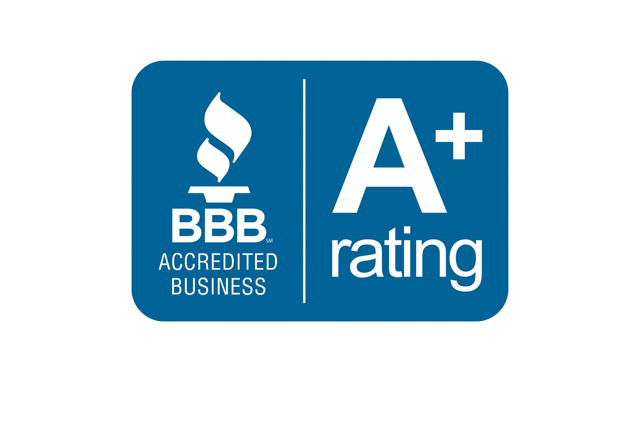 We are an A+ Rated business with the Better Business Bureau and have maintained our rating with hundreds of jobs. Combined our team of dedicated roofing professionals are ready to answer and questions and or concerns you may have. All workmanship is fully covered through Dorsch Roofing, we are here to help you every step of the way from start to finish. Call us today and get a roofing quote instantly. 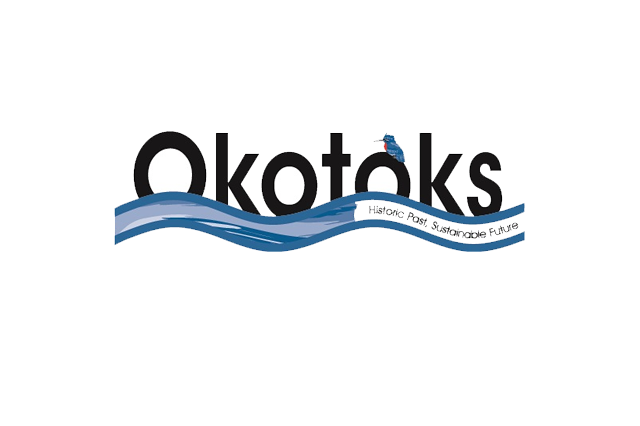 Best of 2018, Winner for the Okotoks and surrounding area. Canada's largest and most trusted source for Contractors and home professionals. We have the highest rating possible for a roofing company from the Better Business Bureau. A full 5/5 Star review from over 20+ customers. 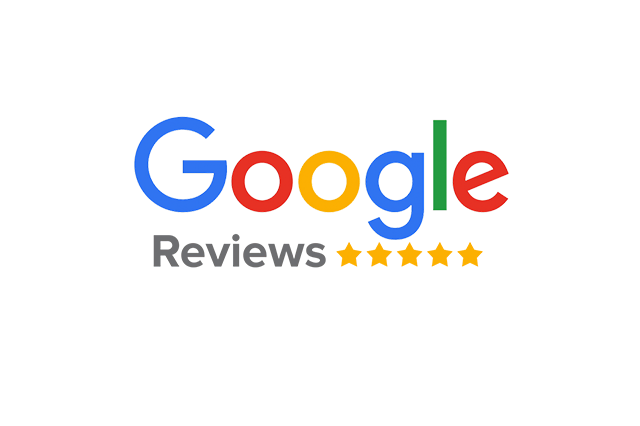 We have the highest rating possible on Google Reviews, a representation from past customers of our commitment to our customers. Dorsch Roofing is an award winning Okotoks & Calgary based business, we are proud supporters of our local community. Dorsch Roofing stands behind the work they offer the community, we back all our our workmanship and no job is completed until your satisfied. Just read our reviews to see what our customers are saying about our customer service and workmanship. Dorsch Roofing & Exteriors is a family owned roofing company based out of Calgary. Tyson and Chris Dorsch bring to the table 19 years of experience in the industry. Dorsch Roofing & Exteriors offers quality service and honest workmanship that you know you can trust. Customer satisfaction comes first at Dorsch Roofing our work is not done until your satisfied. 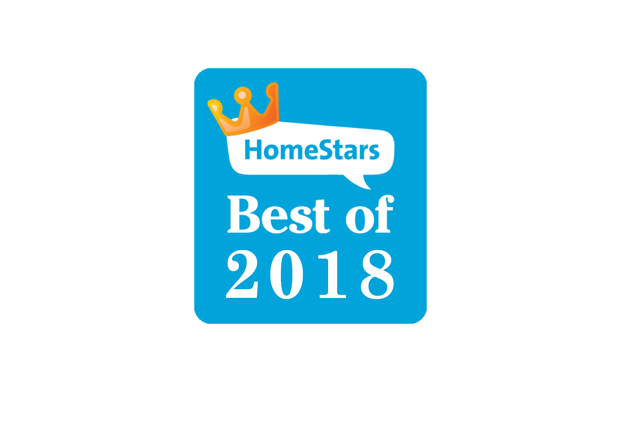 © 2018 Dorsch Roofing & Exteriors Inc.